Greg has a long history of country sport including cricket, tennis, rugby league, basketball and more recently triathlon, all while being a farmer in western NSW for over 20 years. Greg’s life experience, passion for participating in sport and hard work has led him to his focus of helping people manage and prevent pain in all areas of the body. He has special interested in treating hip, lower back and shoulder issues, neck pain and headaches. By taking a wholistic view towards treatment Greg is able to help keep people more comfortable for work and play. 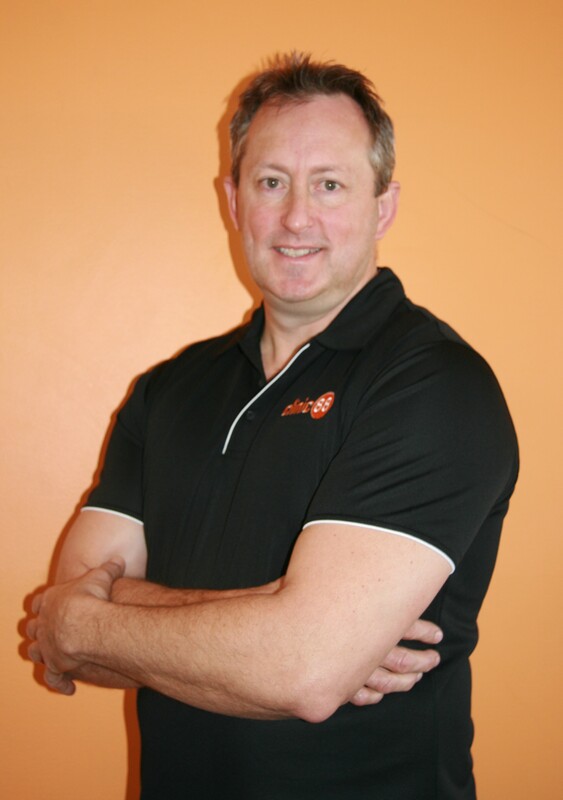 Greg enjoys working with motivated sports enthusiasts. (swimming, cycling, running, rowing, football, CrossFit).